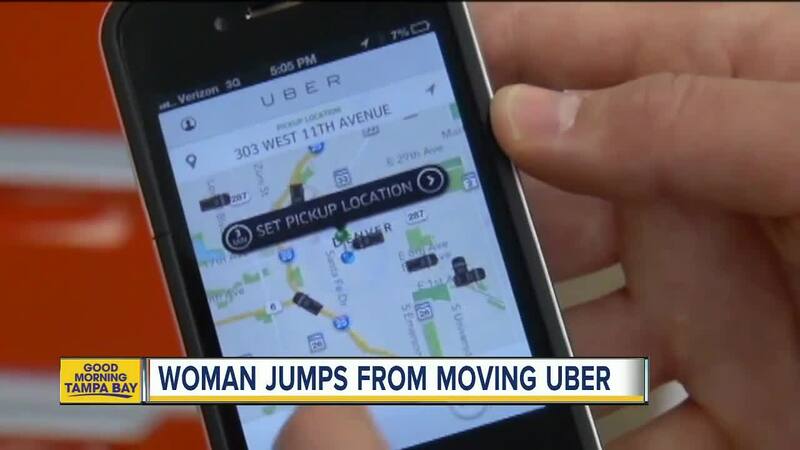 A St. Pete Beach native says she was briefly kidnaped by her Uber driver. TALLAHASSEE, Fla. — A Florida State student says she was briefly kidnapped by her Uber driver earlier this week. 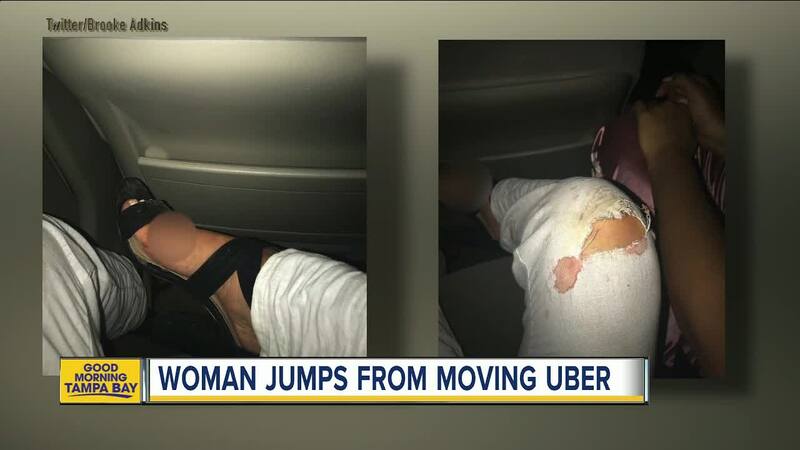 Brooke Adkins says the Uber driver had taken her from a nightclub to a friend's apartment, but once they arrived, the driver wouldn't let her out of the vehicle and started driving away. 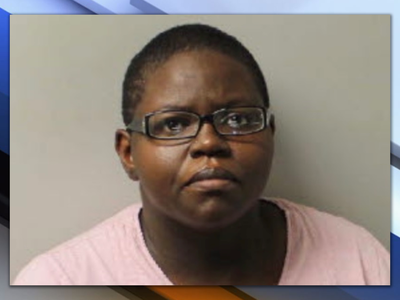 According to a Tallahassee Police report, Adkins called 911 from the back seat saying "help me" as she tried to escape, but the doors were locked. Adkins eventually held the window button down and jumped out of the moving vehicle. She immediately contacted Tallahassee Police again and they tracked down the driver. Destiny Green, 30, is charged with false imprisonment. According to police records, Green provided no reasoning as to why she wouldn't let her passenger out. "I want girls to realize this happens & to be safe, always," Adkins wrote online, hoping to bring awareness to the fact that this kind of thing can happen and can even happen if the driver is a woman. Uber hasn't commented yet on the case but they have rolled out several new safety features recently. One new feature is a 911 button in the App that contacts police when pressed. However, the feature is still being rolled out and isn't available in all cities yet. To view Uber's Safety Tips page, visit their website .